I really like this one. But the belt should be straight yellow instead of gold. I'm probably buying this anyway. I wish the scale was bigger, that's my only complaint. Looks like the sculptors primarily used the pose from the scene in the boat from the first movie. 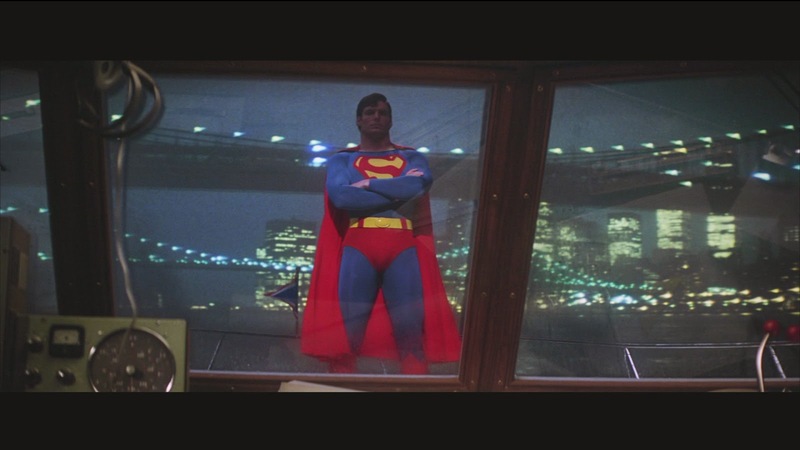 It's from part 2 where he confronts General Zod while standing on the flag pole of the Daily Planet. Yeah I get that. But its pretty clear they referenced the pose from the boat as well for the statue since there was never a clear shot of him during that scene in 2. Other than the arms being folded in both scenes, there's nothing about the statue that makes me think of the boat scene. Really? The boat scene immediately came to mind for me. The pose on the statue seems to capture that straight on-ness of the boat pose and a bit of that glare as well. They definitely referenced it though since it's the clearest shot of him in that pose, maybe from some publicity pics as well. Boat scene has his legs in a different pose and no flowing cape. The "step outside" scene has him standing on a flag pole, with cape blowing in the wind and an equally stern expression. Pretty much exactly how it's portrayed here. The only thing missing is window blinds in front of him. I'm sure they referenced more than a handful of photos from different angles to get the details right. He's literally standing on a flagpole just like he is in that Superman 2 scene. It's not the boat scene except for the crossed arms. Doesn't matter that it was blocked by the blinds in the movie. Needs more of a smile! It's an amazing statue but as others have pointed out the belt should be yellow why have they done it gold? 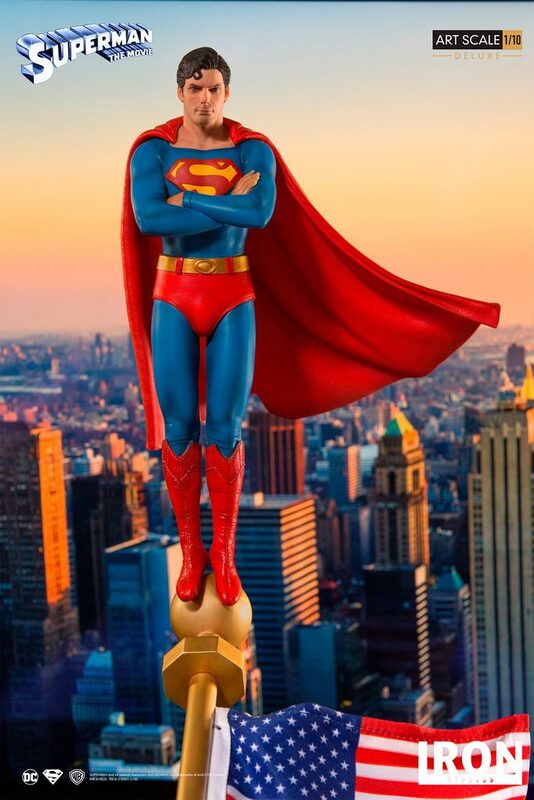 also the pose is very indicative of him standing on the flagpole outside the Daily Planet in Superman II rather than any shot from Superman The Movie.